Apple has not yet decided to adopt the USB-C for its iPhone lineup even though the MacBook lineup has had it for a while. Now, it seems thing s are heating up and about to change. According to the latest rumor, Apple might finally move to USB-C for its 2018 iPhone models. Before the launch of the iPhone 8 and iPhone X, there had been several rumors coining that the Cupertino tech giant will make use of USB-C. However, these rumors remained rumors and the devices launched with Apple standard of USB-A to Lightning. Let’s dive in to see some more details on the matter. Now, almost more than six months into release, we’re are again hearing the rumors that point Apple to adopt USB-C for the 2018 iPhone. While the rumors suggest that Apple might be ready to make the shift, we cannot be certain for the final word lies with Apple. 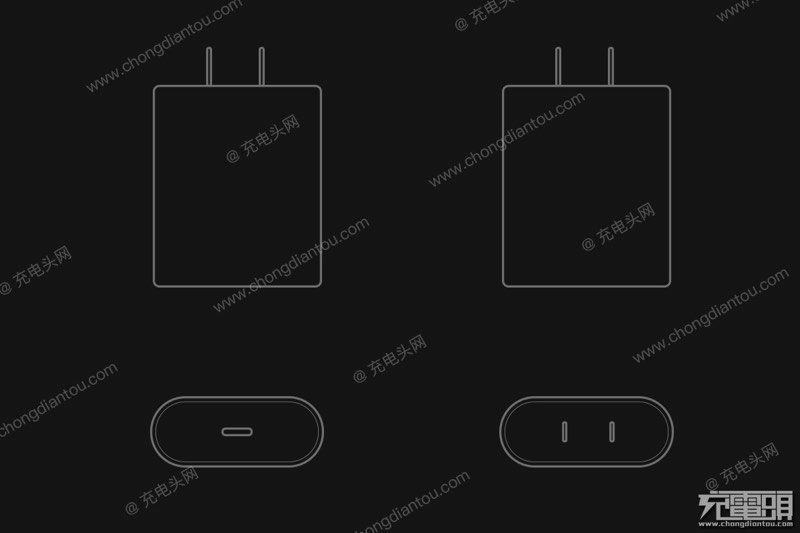 The news comes from a Chinese social network, Weibo, where the information has been gathered from supply chain sources, suggesting that Apple plans to include an 18W USB-C power adaptor with the 2018 iPhone lineup. This also gives room to the notion that the company will also include a USB-C to Lightning cable. With that said, we can say that the 2018 iPhone lineup will feature fast charging right out of the box via the given adapter. The iPhone 8, 8 Plus and the iPhone X also features support for fast charging. However, the company sold the fast charger separately and the one included in the box does not merely does the trick as it is pretty standard. So having the fast charging adapter that ships with the iPhone would definitely be a welcome addition as it would mean a 50 percent charge on a 30 min plug-in time. There will be more to the story, so be sure to stay tuned in for more details. This is all for now, folks. 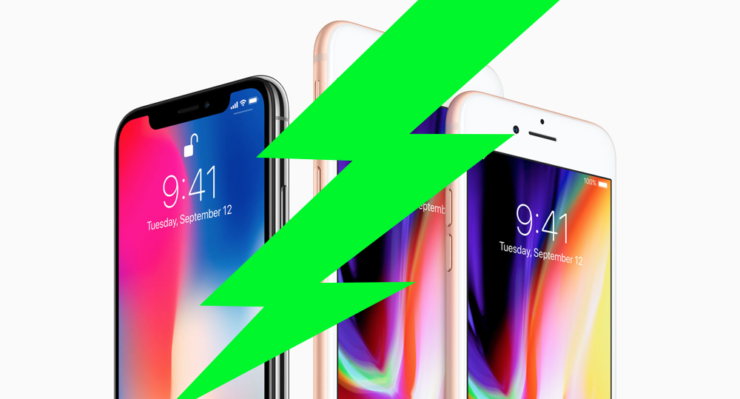 What are your thoughts on the future possibility that the 2018 iPhone will launch with an 18W USB-C power adaptor with a USB-C to Lightning cable? Let us know in the comments.